Edo State Agency for the Control of HIV/AIDS, has said that it has concluded arrangements to recall indigenes of the state who were deported from Libya, so they can undergo HIV/AIDS screening before integrating them into the society. 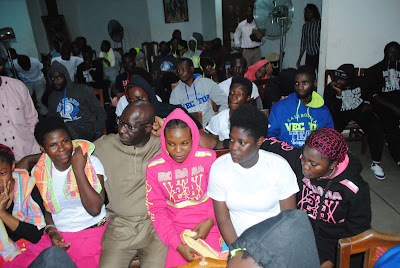 Executive Officer of SACA, Mrs. Flora Oyakhilome, who disclosed this yesterday to newsmen during the screening of some of the deportees in Benin City, said that the exercise became necessary as the agency found that some of them were HIV positive. She said: “We are making arrangement to recall all those who were deported to have them tested for HIV/AIDS. We have discussed with the Commissioner for Women Affairs. Noting that the health of the returnees was important to the state government, Mrs Oyakhilome said any one found with the virus will be given opportunity to access the drugs.